Our Dexter party limo bus is able to provide you with a wonderful setting and venue for your party, no matter what the reason for your celebration may be. Our company has been involved in this industry for a number of years, and we can assure you that both you and your guests are going to have an amazing time in our company. Previously, our party limo bus has been used for a range of limo services from a special birthday, to bachelor and bachelorette parties, to any other reason that you can imagine. For us, it is not about the actual celebration but more to do with being able to provide you with what wonderful setting that is going to make your party even better than you thought possible. Our aim is to make sure that you feel as if you have been transported into another world from the very moment that you set foot on board our bus, and we are confident that this is something that we will be able to achieve. After all, this is what we do, and we excel at the service that we are able to provide to our clients. 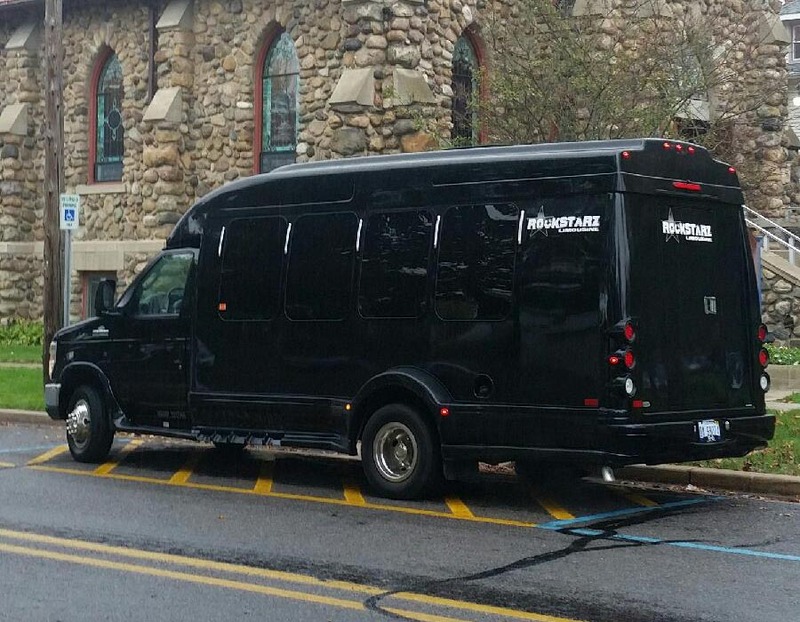 As soon as you and your guests board, you will be struck by just how much space there is on our limo bus. This is due to us being careful with how we approach dealing with the interior to make the best use of the space in order to then allow you to invite even more people on board to share in your celebration. To help, we have also made sure that we have included comfortable seating for all of your guests. After all, you may very well want to just take a moment and rest even though the party is going on full swing around you. In addition, we know that you need a fantastic atmosphere in order to really get things going, and we are more than happy to provide you with that as well. From an amazing sound system that is going to blast your choice of music throughout the entire bus, to the laser light display that is more than capable of making you feel as if you are in your own individual club, we have every single base covered with the product that we offer. So, all you need to do if you are indeed searching for a Dexter party limo bus is to just take the time to get in touch with us and see how we can help. You can do so by giving us a call or via our website, and a member of our team will be more than happy to then spend time talking to you about your needs and how we can best help you. The one thing that we can assure you of is that you and your guests will be guaranteed to have an amazing time.